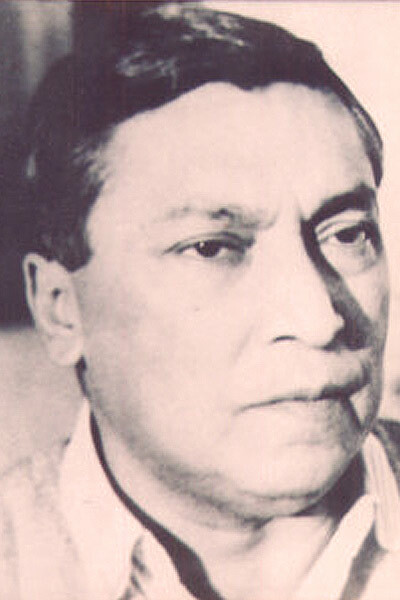 Mr. Alok Chandra Deb was born in 1898 in Dehra Dun and took a Master’s Degree in Literature from Calcutta University before starting work as a teacher with Col Brown’s School and the Gurkha Military Academy. His nationalism was fired by his readings in English, Urdu and Bengali literature as well as by his association with the eminent lawyer and composer Atul Prasad Sen in Lucknow. His experiences as a teacher left him dissatisfied, not only with the curriculum but also with the way Indian students were treated in schools run by Englishmen. Cambridge School was founded on the 7th of April 1931 in a small flat in Qutub Road, Delhi. It moved soon after to 21 Daryaganj and — as it grew – to 2 Daryaganj. By the nineteen forties it had already established itself as one of the foremost schools in the city. A boarding school by the name of Shishu Niketan was set up in Mussoorie in 1950, moving subsequently to Dehra Dun under the name Raja Rammohan Roy Academy. Cambridge School Delhi — thus named because it was the first school to send students up for the senior Cambridge examination — acquired its own campus in Srinivaspuri. The foundation stone of the building, designed by the well-known architect Cyrus Jhabvala was laid in 1961 by the Vice President of India Dr. S.Radhakrishnan; and the building was inaugurated by Smt. Indira Gandhi, then the Minister for Information and Broadcasting, in 1963. 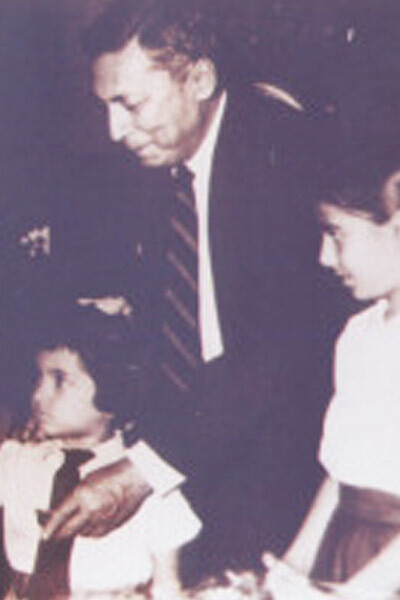 Mr. Deb was the Principal of the School till 1964. He himself was deeply read and widely informed but he never left the shores of India. The School’s motto — We Learn to Serve — reflects his deep conviction that a true education is one that reaches its apogee in service to society. That aim requires the development of character, curiosity, and self-awareness, the three main aims of an enlightened school. Mr. Deb continued to work till well into his eighties, rising at five-thirty to give tea to his wife before settling down at his table to work. Cambridge School occupied his entire day, his entire week including Sundays, and his entire life. 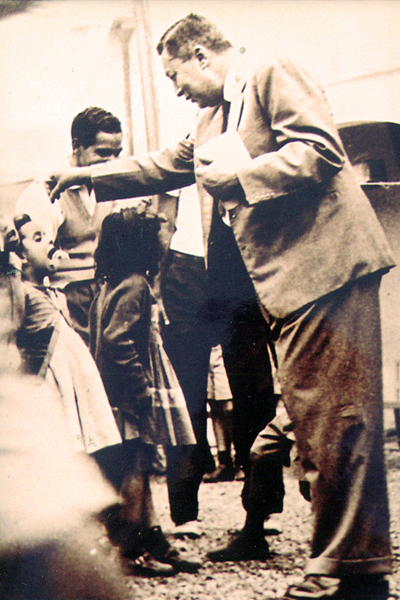 A strict but kind man, generations of boys, girls and teachers remember him with reverence. Cambridge School was founded on the 7th of April 1931 in a small flat in Qutub Road, Delhi. It moved soon after to 21 Daryaganj and — as it grew – to 2 Daryaganj. By the nineteen forties it had already established itself as one of the foremost schools in the city. The first Cambridge School came into existence on April 7, 1931. Under the able and erudite guidance and selfless devotion of the founder, Late Mr. A. C. Deb, the school flourished and took the shape of a full-fledged high school, affiliated to the Examination Syndicate of the University of Cambridge. Cambridge School, Greater Noida, the latest addition to the Cambridge family, was established on April 10, 2000 and is now a full-fledged high school.